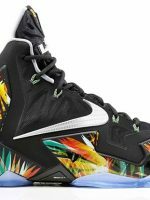 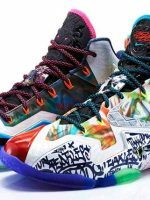 Nike is set to release the latest edition of the newest signature sneaker of Miami Heat superstar LeBron James. 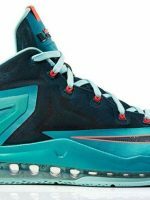 Available starting Saturday, May 24, is the LeBron 11 Max Low “Turbo Green” that is officially listed as the Turbo Green/Nightshield-Glacier Ice-Laser Crimson colorway of the shoe. 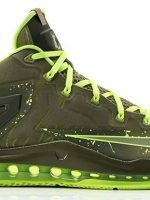 It sports a green-based upper part with a unique pattern on the Swoosh logo….